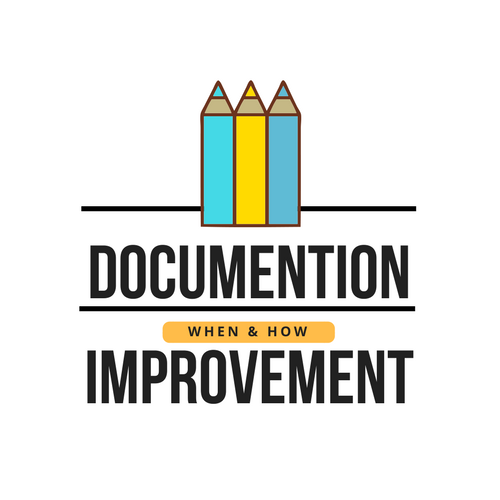 Physician Documentation Improvement – Why, How, and Where do I start? It seems like a simple concept: Document what is wrong with the patient, and what you are doing about it. Yet, despite clear and highly visible impacts to any healthcare organization, the war for improvement rages on in every provider office across the country. The two hot spots most often acknowledged are impacts to revenue and regulatory compliance. We will talk about the importance of those factors – but I would also submit that clean and actionable patient information is a critical piece of our nation’s healthcare strategy. More on that in a bit.